LG G2 Mini smartphone is the average model, not a top-end compact device, as it is the Xperia Z1 compact. 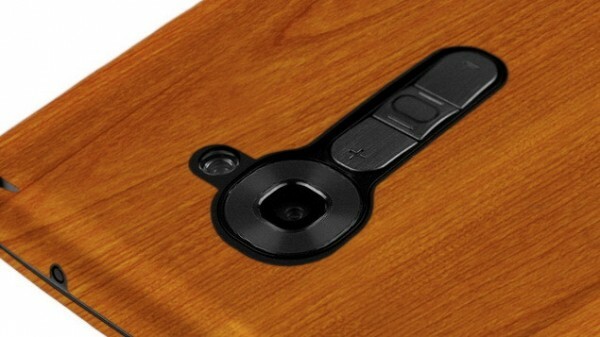 However, it seems that LG is preparing a real compact model. 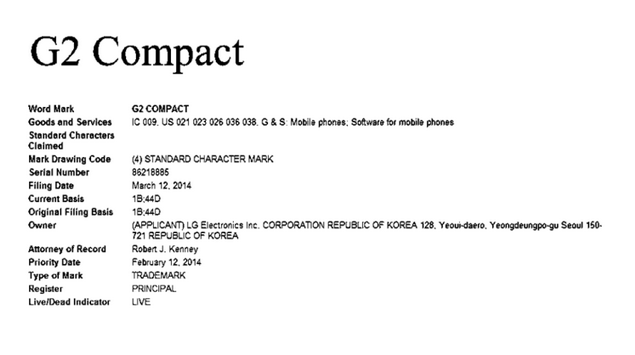 On the website of the U.S. Patent and Trademark Office, appeared registration of the model LG G2 Compact, in the category of mobile phones and software for mobile phones. It is obvious that LG like Sony will place on the market G2 Compact model, which should be a top-end device. What to say. Great! Top 5 Tablets in 2014 – Which Ones are the Best? HITECHREPORTS.COM is a participant in the Amazon Services LLC Associates Program, an affiliate advertising program.